I know this is not directly guild related, but here at Trash Mob Death Machine, we are very much concerned with your account security. I have written posts about the security of the Authenticator, and how it's virtually unbreakable, at least feasibly for a company trying to make money off of mass account jacking. Most gold farming companies will even place "authenticators need not apply" at the end of their emails as to not waste valuable time that could be used getting profit off of another account. Many government agencies and private corporations use similar devices to authenticate access to their most secret data. Up until now, the only ways to authenticate your account was to have an iPhone/iPod Touch/iPad/Android/Blackberry smart phone or pay $7 at the Blizzard store for the actual keychain device. Blizzard has released a "Dial-in" authentication service for World of Warcraft (at least in the North American region, so Gushma, you're outta luck). The general gist of this is that you register a phone number on your battle.net account that will serve as your "authentication incoming number" and dial a toll free number when you log in. Dialing this number will then allow your computer to complete the log-in process so long as it's coming from the number on file. Remember: No one thinks they can get hacked, until it happens. Then it becomes too real, too late. 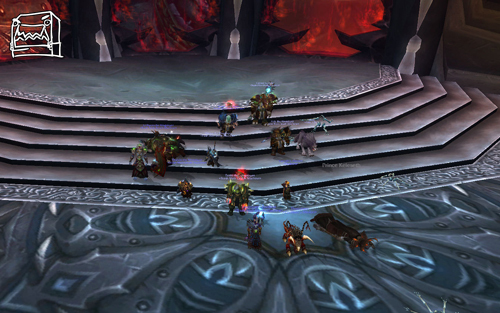 THE KINGSLAYER-SLAYERS ARE FINALLY KINGSLAYERS! 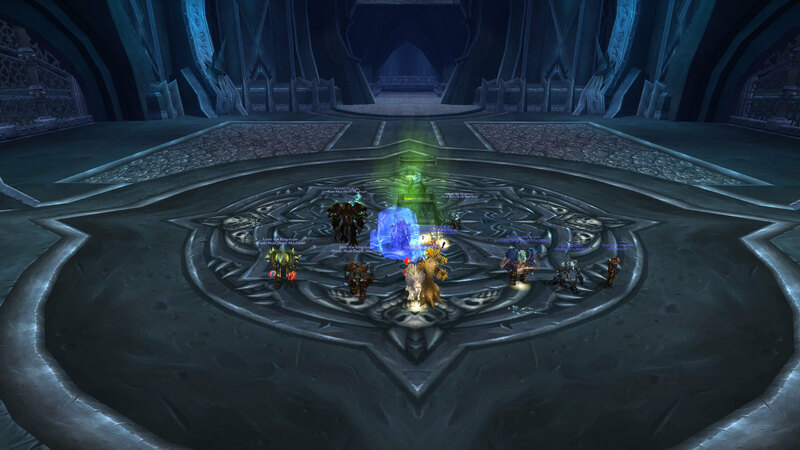 Tonight our 25-man raid downed Festergut on heroic! 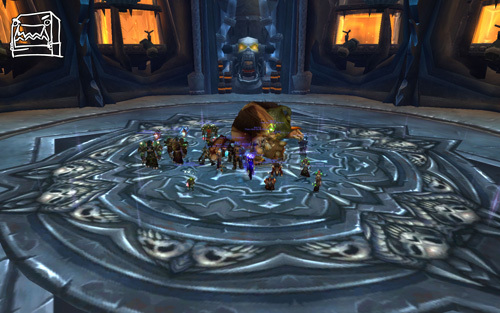 This brings our 25-man heroic progression to 4/12. 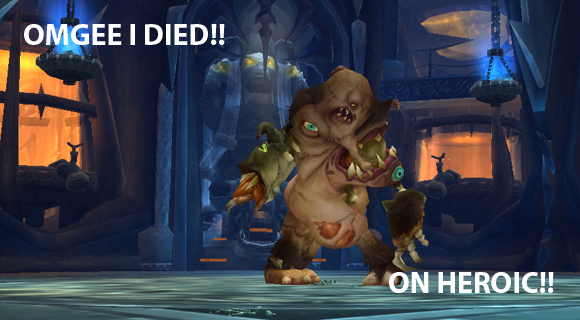 I forgot to grab a picture .... so here's a picture of Festergut digitally enhanced to represent heroic mode. 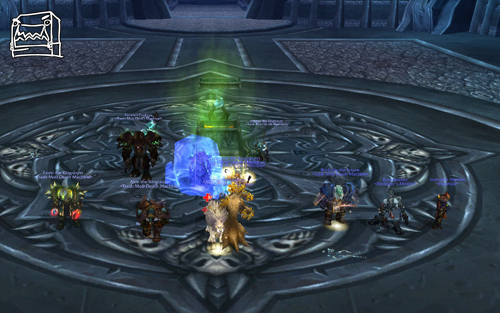 Edit: We downed him on heroic again on Tuesday night, so I grabbed a picture. Enjoy! 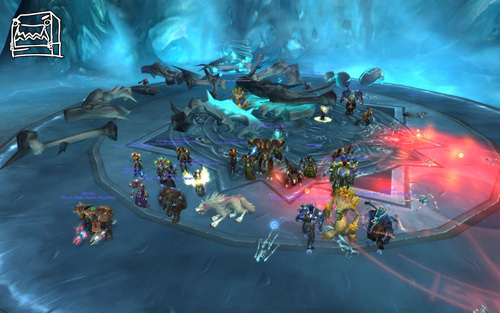 Last night our 25-man raid downed two additional hard-mode bosses, Lord Marrowgar and Rotface. 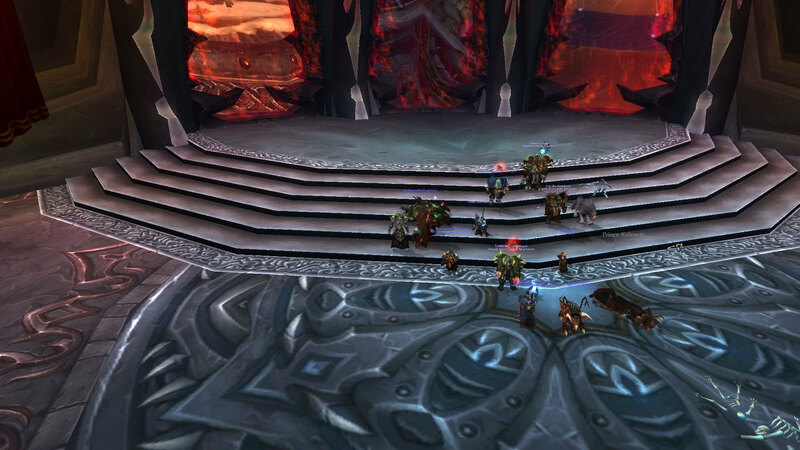 This brings our 25-man heroic progression to 3/12. I forgot to grab a picture of Rotface, but heres a picture of Lord Marrowgar from earlier in the night (click to enlarge). 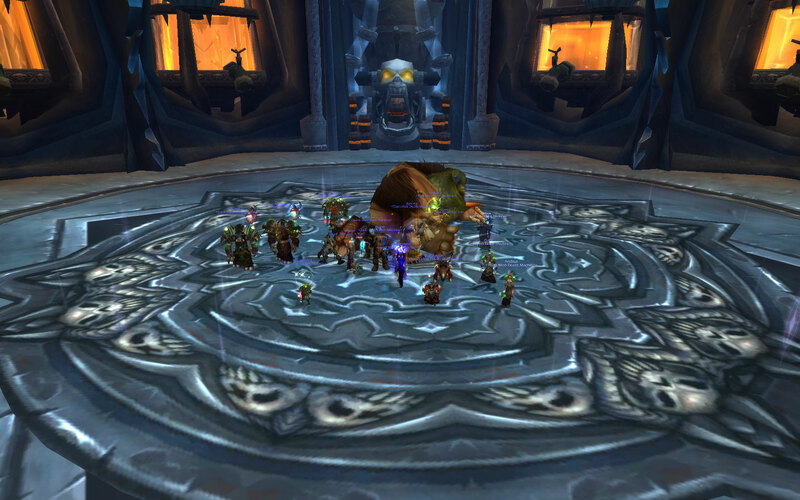 Last night the Kingslayers downed two additional hard-mode bosses in their 10-man. 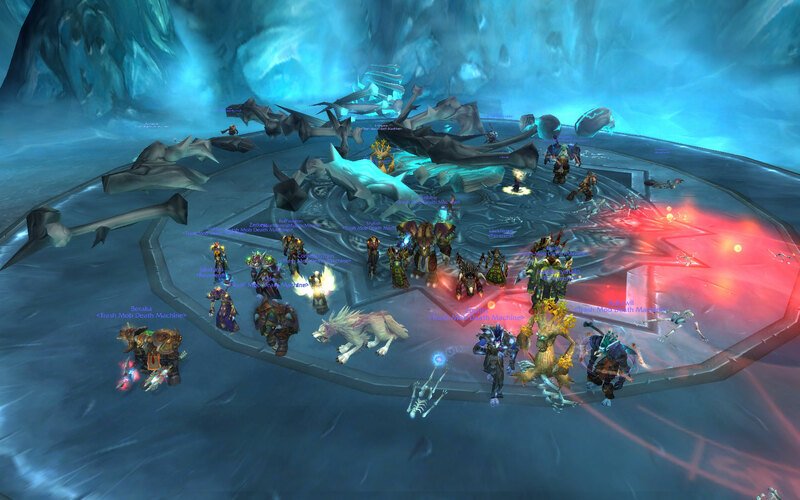 This brings our 10-man heroic progression to 9/12, leaving only Putricide, Sindragosa, and the Lich King. Please enjoy the following pictures (click to enlarge).